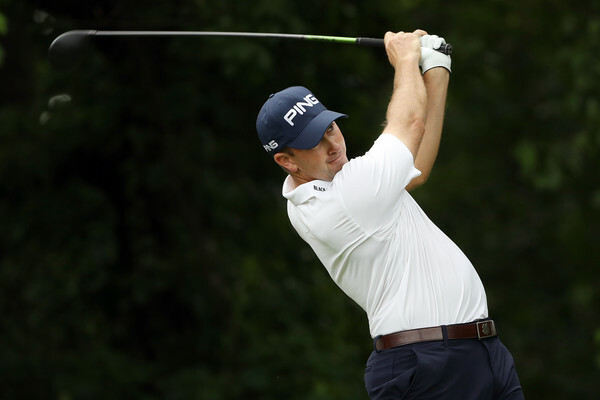 The Thompson Tide: Hanging Tough in D.C.
After a triple bogey 7 on his second hole of the day at the Quicken Loans National, Michael Thompson found himself at the bottom of the leaderboard early on Thursday. But from that point forward Michael wouldn't card another over par hole. He made three birdies and had a lot of other birdie chances and finished the day at even par right about where the cut line will fall. He'll look to improve upon that during Friday's second round. He tees off at 12:36pm ET. It's US Open Qualifying Time!